The Stanley Cup playoffs officially kick off this week, and as per tradition, EA Sports has put the teams through their NHL simulation. EA has been doing these simulations for a number of years now and has had some pretty solid estimations. This year, the simulator has predicted the cup will be returning to Canada after a 25-year drought. The EA Sports simulator isn’t always spot on; however, some of the computers bolder predictions have come to fruition in the past. Last year, the simulation successfully guessed the last-place Nashville Predators would make the finals. In 2011, the computer almost predicted the outcome perfectly with the home team winning each game of the Stanley Cup Finals until the Boston Bruins upset the Vancouver Canucks in game 7. BOOM! Our official #NHL18 @StanleyCup predictions are in. Agree? 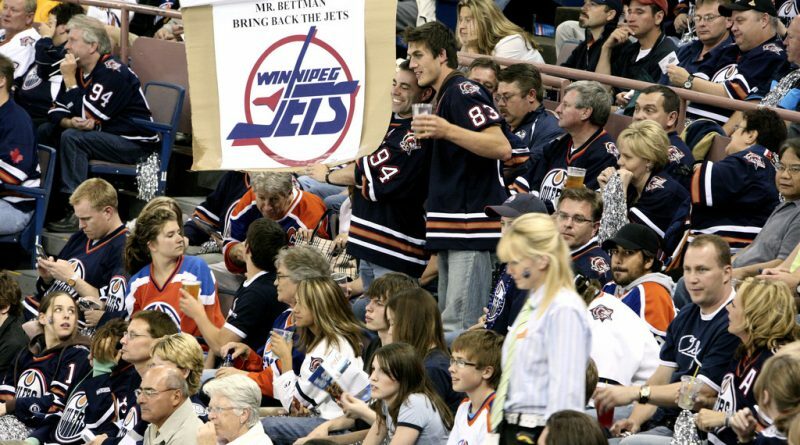 Winnipeg does not have that bad of chance at having this prediction come to fruition. The team has put up their best regular season record in the history of the franchise. With 114 points through all 82 games, it was good enough to place the Jets with the second-best record in the league. Unfortunately, the simulation also predicted that the only other Canadian team to make this season’s playoffs, the Toronto Maple Leafs, will lose in the first round.